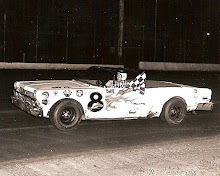 Hazard, Ky. (June 4, 1988) – Richard Nixon was still President when Ramo Stott of Keokuk, Iowa, won his last ARCA Permatex Series race, but the veteran ended his long dry spell with a victory in the 150-lapper at Perry County Speedway on Saturday. 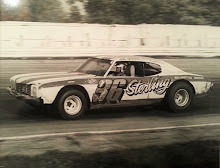 The 54-year-old Stott now has 27 career ARCA victories, fifth on the all-time list. 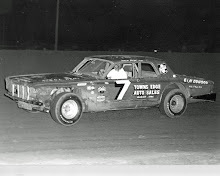 Most of the wins came in the late 60’s and early 70’s when names like Snow, Hampton, Katona and Parsons were regular winners on the series. 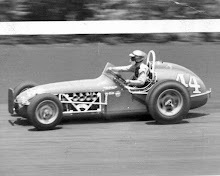 Stott qualified ninth on the 24-car field and watched the first 50 laps on the half-mile clay oval unfold as he stayed in the top five. Polesitter Larry Moore spun on lap one before Steve Drake Scott Stovall, Randy Huffman and Lee Raymond traded the lead. Stott made his bid for the top spot on lap 65 and never trailed after that. Bill Thomas came from his 24th starting spot to finish second ahead of Huffman, all on the lead lap. 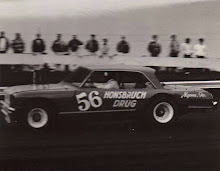 Bobby Gerhart was fourth followed by Jerry Churchill. Stott collected $5,010 for the victory and earned $1,500 more in Daytona Challenge and Permatex 500 Challenge bonuses.